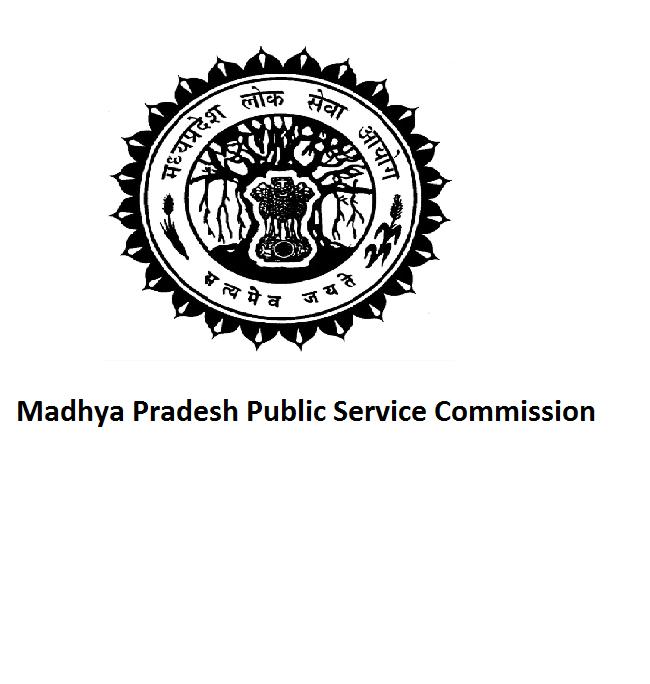 The Madhya Pradesh Public Service Commission Board (MPPSC) conducted exam for Assistant Registrar 2018. The MPPSC Assistant Registrar Recruitment registration is started from May 10th, 2018 and ended on June 9th, 2018. The exam for MPPSC Assistant Registrar Exam was conducted on August 2018. The candidates attended for MPPSC Exam are now waiting for results which are released in the official website If the applicants are qualified in the exam by knowing results then they have to attend Interview. The applicants can also cut-off marks with results in the official website. The cut-off marks are different for different Categories.